Endless cambuckle straps are a great, versatile strap because they lessen the chance of damaging cargo by over tightening. Simply feed the strap through the cam and pull out the slack until the strap is snug and you are headed on your way. Quick, easy, reliable! Heavy duty endless cambuckle straps are the same as the lightweight strap except it offers an upgrade in the polyester webbing that is used on the tie down strap. 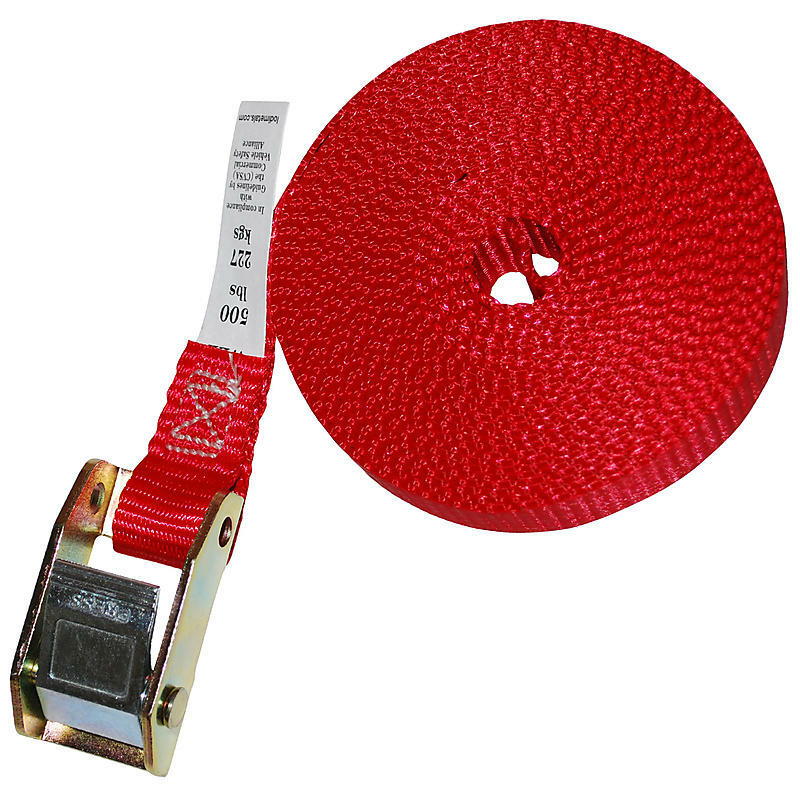 Adding strength to the webbing material offers added durability by decreasing strap wear.